Matt Crafton has been a racing fixture in the NASCAR Camping World Truck Series for over eighteen years. Amazingly, aside from the 2004 season, he has spent his entire career driving for Duke Thorson and ThorSport Racing. Crafton is one of only four drivers to win multiple Truck Series championships and he’s the only driver to win titles in back to back seasons, pulling off that feat in 2013 and 2014. With fourteen wins, he ranks tied for tenth all-time in the series. “When I came into this deal when I was seven-years-old racing go-karts, I was there to win races and win trophies,” Crafton reported. “That’s still my mindset. To bring home trophies and win races. 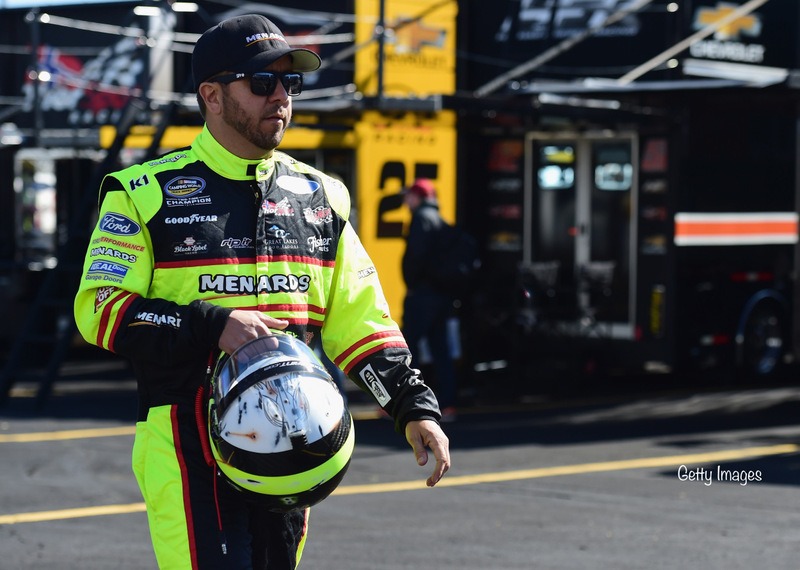 Veteran Matt Crafton has found himself in unlucky situations this season. Unfortunately, Crafton has visited Michigan International Speedway sixteen times in his career but has yet to win at the track. Along with his first track win, Crafton is also searching for his first win of the 2018 season! At Michigan, he has seven top-10 finishes and three top-fives. He currently sits in sixth place in the points standings and has five top-fives and seven top-tens this season.